The taste and favor of honey depends very much on the types of flower the honey bees collect nectar from. Since the types of flower varies a lot from country to country, the taste of honey can represent the climate and geographic location of its origin. For example, Ivy honey, Lychee honey and Longan honey which are commonly found in Hong Kong cannot be produced in temperate zone such as France. While some other South-East Asia countries such as Thailand can produce Lychee and Longan honey, the taste is still different from those originated from Hong Kong. Moreover, they cannot collect ivy honey in Thailand as the temperature do not allow the flower to blossom. The pricing of honey in our market has a great variation. Although raw honey is more expensive as the production cost is high, the nutritional value is also much higher than those honey with the addition of corn syrup. 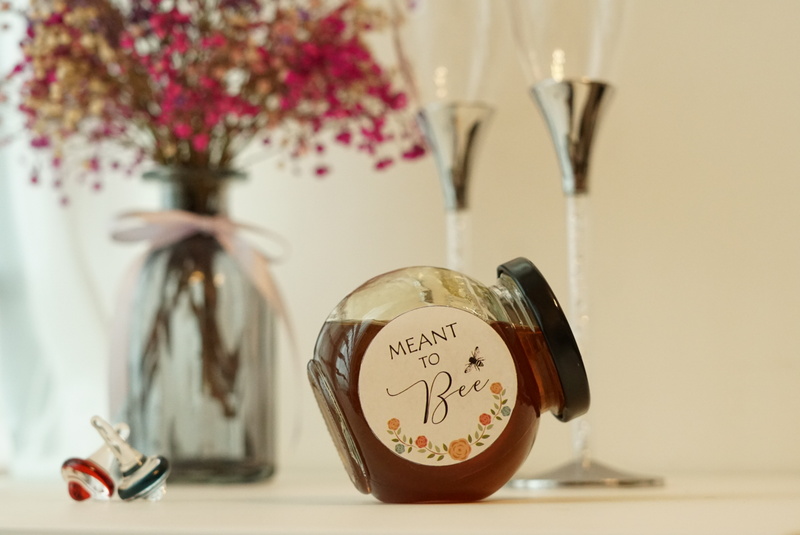 In Honey Kong, there are limited choices of honey from supermarkets and department stores. Most people only know about manuka honey or “True honey” from Po Sang Yuen, while they don’t know that many other bee keepers would collect mono-floral honey. There are total four different mono-floral honey in Honey Kong, namely Ivy honey, Lychee honey, Longan honey and Nan tree honey. The bee farms in Hong Kong are located at Tai Tam, Fanling, Shatin, Yuen Long and Tung Chung. Most of them run in a family basis and they collect honey for personal use. Bee farming is a sunset industry and just like other farming industry, bee keepers need to work in the heat of the sun and even more, they need to take the risk of being sting by the bees. 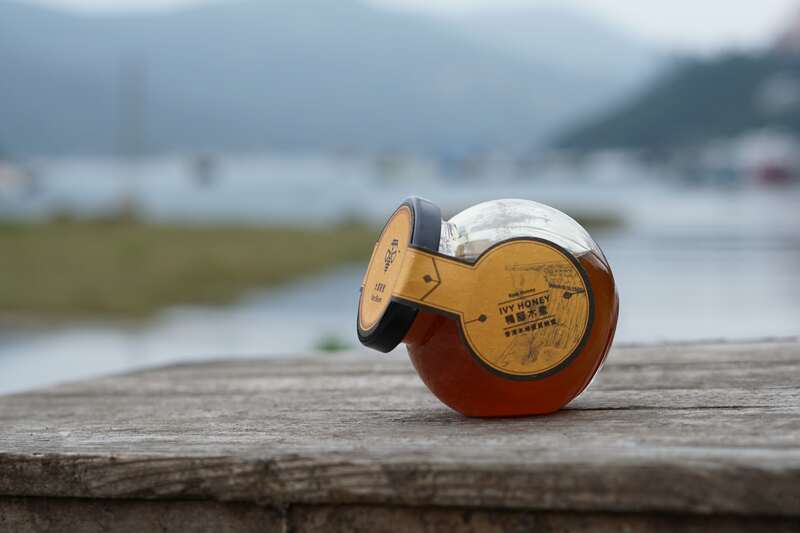 Many people know that there are raw honey in Hong Kong, but they don’t know the benefits of local honey. We will now explain the reasons for choosing local honey. Raw honey is honey that is not treated with high temperature or other processes. The untreated honey retains its natural nutritional value including the enzymes, vitamins and dietary minerals. The pure raw honey contains components which act as anti-oxidizing and self-repairing agents. Moreover, raw honey can crystalize and retain its natural status which is of highest energy and nutritional value among different honeys. For some honey suppliers in the market, they want their honey to look good in color while they ignore the nutritional value of honey. Hence, it is quite difficult for customers to find unprocessed raw honey in supermarkets in Hong Kong. Food additives, artificial colorings and preservatives are even added in order to extend the shelf life. Some even use heat to concentrate the honey and deactivate the enzymes in honey to prevent fermentation in order to ensure the quality of honey. You may feel like it is a bit exaggerating when you see this. But let’s think about one point. Everybody knows that pollination is usually done by bees. If there is no honey bee in Hong Kong, how would the natural environment in our city be like? The number of bees is tremendously decreasing worldwide due to urbanization, infectious diseases, pesticides abuse and colony collapse disorder (CCD). This problem cannot be ignored. In Hong Kong, we are facing the same problem while nobody is paying attention to it. A senior bee keeper once told me that he realizes the number of wild bees has decreased when compared to years ago. 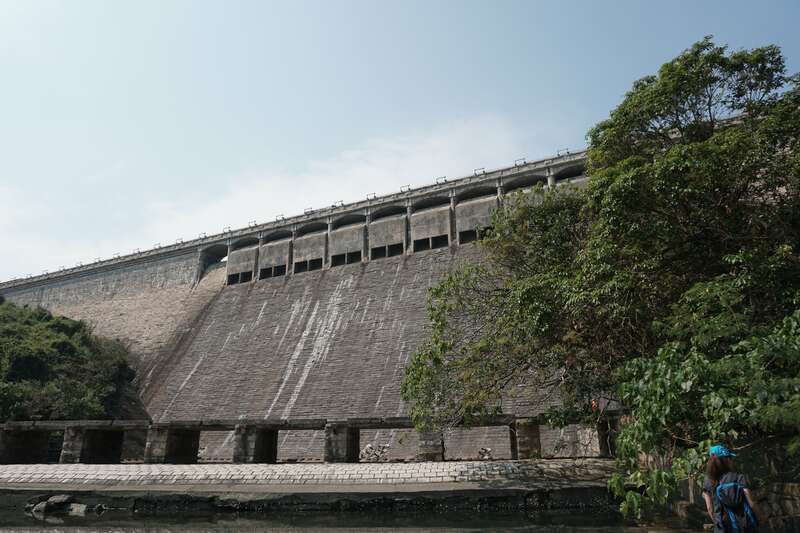 We cannot ignore the alarm that the mother earth has given us. Albert Einstein once prophesized that, without bees, human can live for at most four years. I do not know this is true or not but without bees for pollination, the crop yield must decrease and the natural environment in Hong Kong would greatly be affected. There can be no bee keeper while there cannot be no bee. Hence, please support bee farming in Hong Kong. In 2013, European Union highlighted top ten food at risk of fraud and honey is reported as one of those. The consumption need of honey is increasing worldwide, while honey production rate is quite unstable as it depends on weather and condition of honey bees. Hence, many unscrupulous suppliers add syrup to honey to increase their production. One may say, Hong Kong government has set up the Centre of Food Safety, and that can help us to prevent the presence of fraud honey. However, there are too many ways of producing fraud honey and some may not be easily detected. According to the test by the Consumer Council in 2018, 7 out of 45 honey they tested is found to be added with sugar or syrup. The presence of fraud honey in the market is really a serious condition. 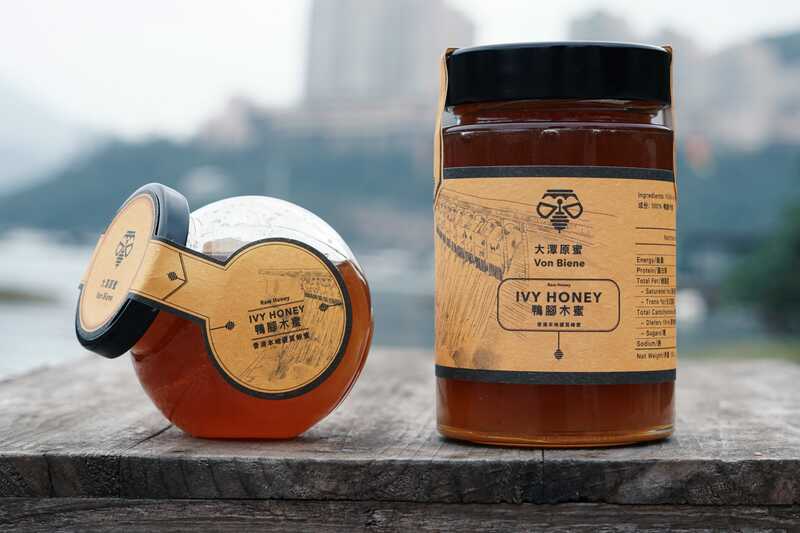 According to professor CHEN Yue-Wen from the department of biotechnology and animal science, National Ilan University whose research expertise in bee products, in Taiwan, 70% of honey in the supermarket are synthetic honey. Using pulp as major component with the addition of honey from Thailand, artificial flavors and colorings, they pretend their product to be raw honey. Even worse, some of them use pure pulp to act as honey, so their production cost is even lower, and their profit is sky high. Although we are talking about Taiwan, it has certain reference value as in Hong Kong, the types of imported honey sold in the supermarket are similar to those in Taiwan. Without the equipment and technology, how can customers distinguish real and fraud honey? So, I suggest customers to choose local honey produced in Hong Kong. There are limited choice of local honey and can easily be monitored by the government and customers. If we support local honey and increase our knowledge and safety awareness to honey, we can avoid unscrupulous suppliers from producing fraud honey. According to the test by the Consumer Council in 2018, 28%, which is 13 out of 45 honey they tested contain antibiotics while all of them are imported from other countries. Among the 13 of them, 2 even contain carcinogenic antibiotic residue which may affect male reproductive system. As we are promoting sustainable bee farming, antibiotic must not be used. Hence, we can produce antibiotic free raw honey so that our customers can enjoy the healthy raw honey we produced. However, the pricing of high-quality raw honey is usually higher than other processed honey. Although the price is higher, it is worthy as it can help our bee keepers to provide better honey for consumption. We all know that honey bee is one of the most important agents in pollination, but many of use cannot distinguish honey bee from wasp. Here is one simple way to show their difference: when they sting, honey bee will die while wasp will not. Knowing about bee is a good chance for us to know more about the nature in Hong Kong. You will know more about nectar plants and what bee loves. To let them live, one will be more aware in protecting our nature. Moreover, you will notice that how the natural disaster like typhoon and human behavior like urbanization affect our environment. For example, in recent years, typhoon Mangkhut and Usagi brought devastating effect to our nature and destroy the food and home of our honey bee. Bee can act as a bridge between our children and the nature as they provide the sweet honey that our children will love. 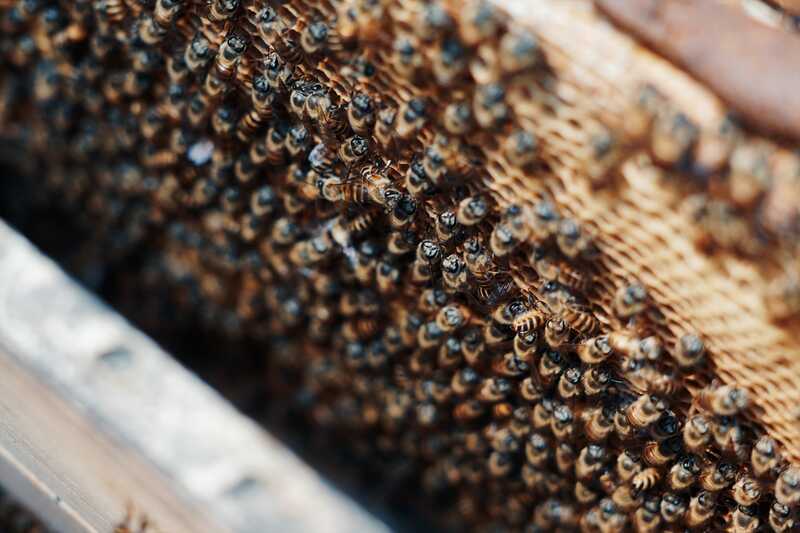 Many local bee keepers believe that the honey should be produced and sold locally. It not only can provide high-quality honey to our customers, but also can reduce energy consumption in transportation and help protecting our environment. Moreover, our customers can communicate with our bee keepers to learn more about the honey they are eating and give us their feedback. We depend on bee in pollination, so we should protect them when we are consuming the honey they produced. By observing and understanding their lifestyle, we aim to remind people to live with our nature and stop harming our mother earth. By this, we hope people can think about our lifestyle and behavior and stop destroy our beautiful nature. Nowadays, most bee farms in Hong Kong like to educate people about honey bee. Most people in Hong Kong have little chance to get close to our nature, while bee farms provide excellent location to let people explore how rural life is like. On one hand, they can learn about sustainable bee keeping while on the other hand, it can help to promote rural tourism.